Alpha Tunes has experienced DJs for all events. Alpha Tunes is a modern spin on mobile DJing. Our goal is to provide outstanding entertainment, where sophistication is reflected through music, lighting, and an overall professional presentation. 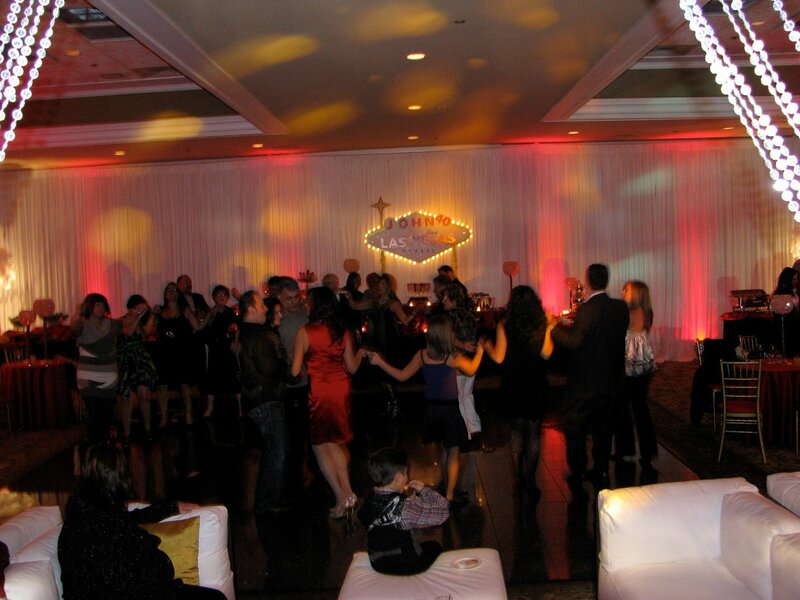 We combine high energy and style along with elegance and class to bring you a rockin’ party. Whether you are planning an intimate gathering, corporate function or your wedding, Alpha Tunes has the ability to create the perfect atmosphere for your event. Music lovers founded Alpha Tunes in 1992. Since then we have performed at over one thousand events. Ranging from back yard barbeques to the most elegant soirees where guest lists have included top celebrities. Our passion and knowledge of music and our love to entertain is what has kept us in business so long. While on your quest to find the perfect DJ you have probably read the same thing over and over again. Well I’m here to tell you the difference. We care. We plan every event as if it were our own event. Our attention to detail is unrivaled. With our experience we can handle any event. 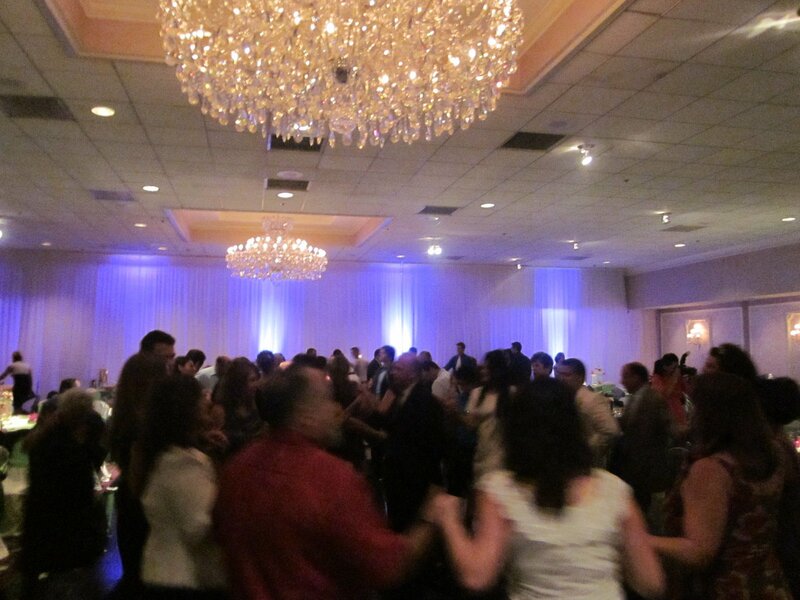 We know how to get a crowd motivated and moving on the dance floor. We can do this without screaming on the microphone to make some noise and put your hands in the air, we are by default, as interactive as we need to be to keep the crowd going. Having a music collection and DJ equipment does not make a person a DJ. The difference comes from the professionals, themselves having the knowledge of different genres of music, how to program the sets of music your going to play without clearing the dance floor and how to mix the music seamlessly so it is truly non stop. What a better way to celebrate than to have a party with your closest family and friends as you embark on your journey planning out the rest of your life, with the love of your life. 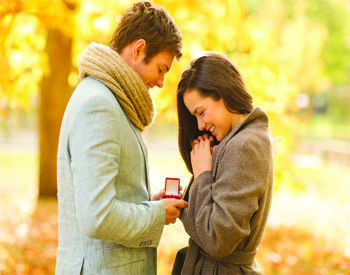 Plus, you can give them a sneak preview of what fun they will have at your wedding. Welcoming a child in the world is a dream come true. Celebrate the welcoming of your child’s faith into your church. Having a social function or holiday party for your employees or clients? Whether it is a cocktail reception with nice background music, or if you are hosting an all-out bash, we can cover it all. With literally thousands of events under our belts we can entertain your guests with our wide selection of music.